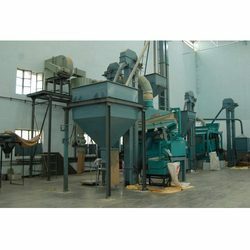 Our range of Seed Processing Machine includes seed dryer machine, seed processing plant, seed treater machine, seed cleaner machine and seed destoner machine. 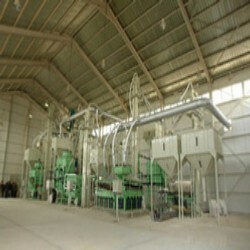 Seed Processing Plants offered by us are manufactured using advanced processing facilities. 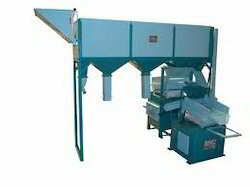 These plants are used for processing the seeds and are used in food processing industry. Known for quality, efficiency and reliability, our seeding equipment have increased the sales of the organization. We are engaged in offering a precision engineered range of Seed Cleaner Machine that helps in cleaning all kinds of food grains like wheat, bajra, sesame seed, green gram, black gram, rice, cumins, mustard seed, aniseeds and others. Made using high grade metal, it can be operated on single or three phase motor. Moreover, it occupies less space, generates low noise and is easy to move. 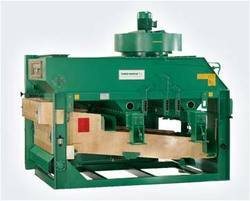 Looking for Seed Cleaning & Grading Plant ?